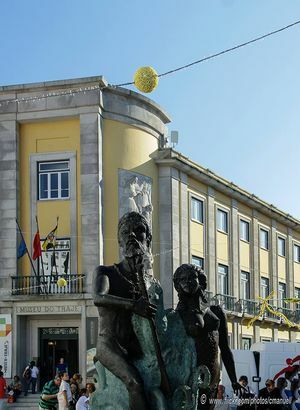 The Museu do Traje de Viana do Castelo (Costume Museum of Viana do Castelo) is located on Manuel Espregueira 27 Street in Viana do Castelo. This interesting museum exhibits traditional costumes that were formerly used for agriculture, fishing and collecting algae in this region of Portugal. The Museum also displays costumes that have been used for the Pilgrimage of Nossa Senhora D’Agonia, as well as sublime old looms. On the second floor you may find interesting close-up photos that expose scenes of the past and present. Rua Manuel Espregueira 27, Viana do Castelo. Tuesday to Saturday, from 10:00 - 13:00 and 15:00 -19:00h.